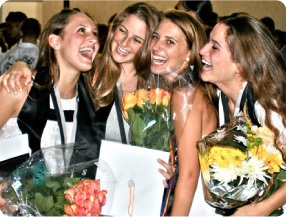 Turn commencements, proms, and holidays into a philanthropic opportunity for your school. 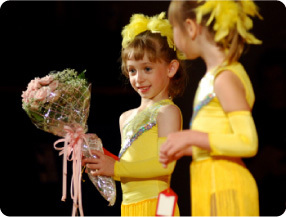 Fundraise with our congratulatory bouquets at your recitals, shows, or any performances. 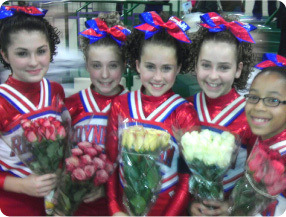 Fundraise with our congratulatory bouquets at your cheer/dance competitions.